Sam Bagonza,the chief engineer in the ministry of works and transport has said driving old vehicles costs the country dearly in terms of money. 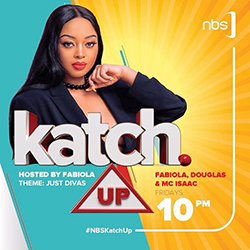 Speaking at a function to launch Mobikey MAN trucks held at the Kampala Serena hotel on Thursday evening, Bagonza said the biggest percentage of the vehicles in Uganda are very old,pausing a great risk. “Old vehicles use a lot of fuels compared to the new ones. A lot of foreign exchange then goes into importing fuels,”Bagonza said. He added that the old vehicles are prone to accidents unlike the new ones. “They are not safe.Any time the system gives way and fails causing problems which is rare with new vehicles,”he added. On Thursday,new MAN trucks were unveiled and these according to officials from the German truck and bus manufacturer will be of great value to people in the transport,agriculture ,construction and other sectors. 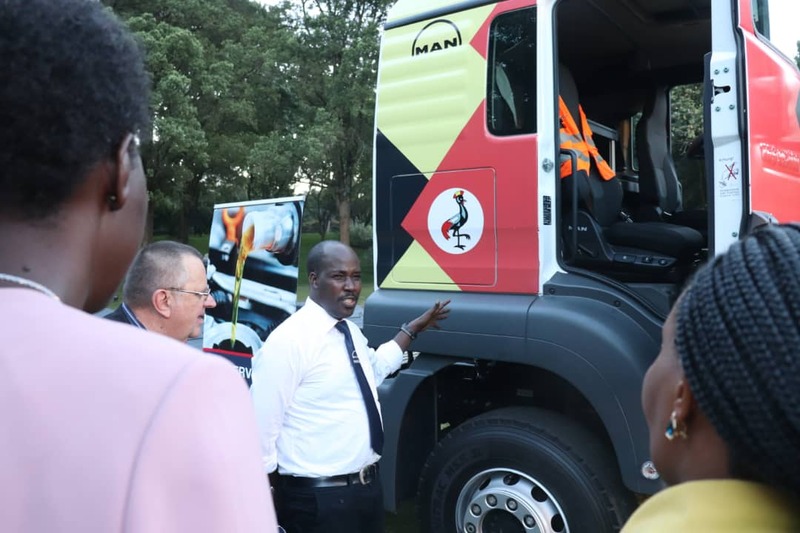 The chief engineer,who represented the minister for works Monica Azuba said that the truck industry in Uganda is characterised by old trucks from Japan and Europe,adding that the average age of trucks is higher than any other vehicles. “Most of buses and trucks are built in Kenya and imported here. With investment by such companies like MAN here is timely and will address the problem with old trucks and buses and an efficient truck system,”the chief engineer in the works ministry said. He however noted that many Ugandans opt for old vehicles simply because they are affordable,compared to new ones. 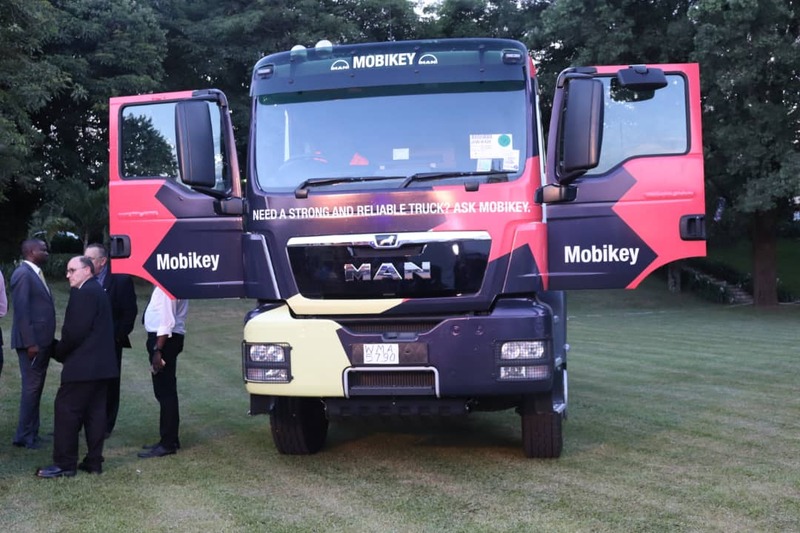 He implored officials from Mobikey MAN trucks to ensure they work with financial institutions and ensure locals can get them at low prices but benefiting both the company and users. According to Goncalo Vito,the Mobikey Uganda General Manager, they are targeting the mining,transport,construction,agriculture and any other sectors that use heavy trucks. “We have so far set up two stations in Tororo and Kampala and we hope we can create jobs by recruiting locals to work in our workshops and develop the country together”,Goncalo said. Describing the trucks as a market leader,he said they have been designed to stand African conditions .